Adel is fortunate to have two high quality primary schools. The Adel Association represents all Adel residents and businesses. It meets on the 3rd Thursday of each month at The Stables, 7.30pm except in August when there is not a meeting. For more information contact Cllr Barry Anderson, details below. 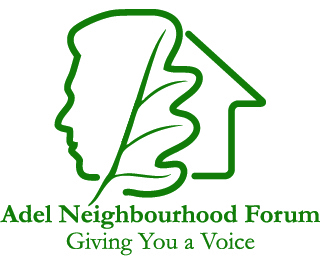 Councillor Barry Anderson is the local councillor linked to both Adel Neighbourhood Forum and The Adel Association. If you would like to subscribe to email message updates please contact him and give him your email address. 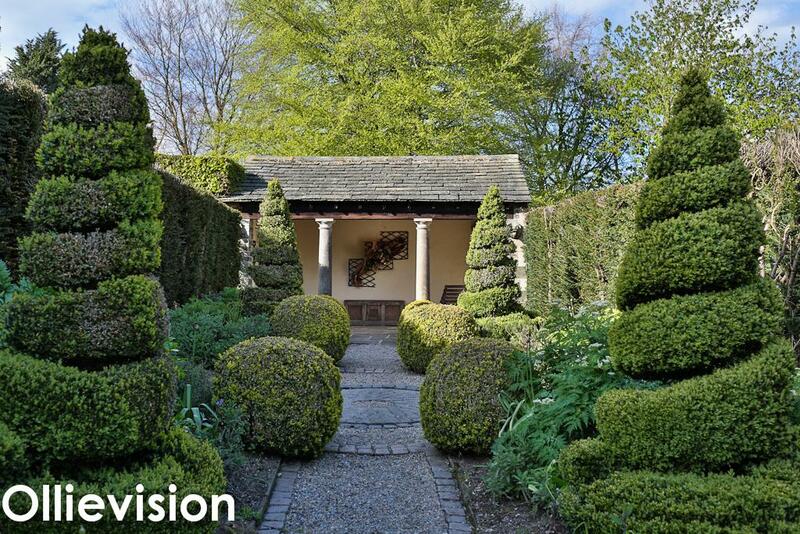 You can visit our nationally recognised small garden of excellence the beautiful Adel garden, York Gate, during the spring and summer seasons. Adel Crag is a local community group. Adel War Memorial Association incorporating Adel Sports and Social Club, Church Lane, Adel, LEEDS LS16 8DE. A wealth of sports and social activities in the heart of Adel. Adel St John the Baptist Church – Our Parish Church is a national treasure and recognised internationally it was built circa 1150. Possibly the most complete Norman Church in England. The church is open to visitors several times a week, please see the website for details. Friends of Lawnswood Cemetery Otley Road, Leeds LS16 6AH. Friends aim to enhance, promote and protect these fascinating Victorian monuments, buildings and burial grounds. Adel & District Horticultural Society The Society hosts thriving Spring and Autumn Shows. Guest speakers on the second Monday of each month from September to May @ 7.45 in the Friends’ Meeting House in New Adel Lane.